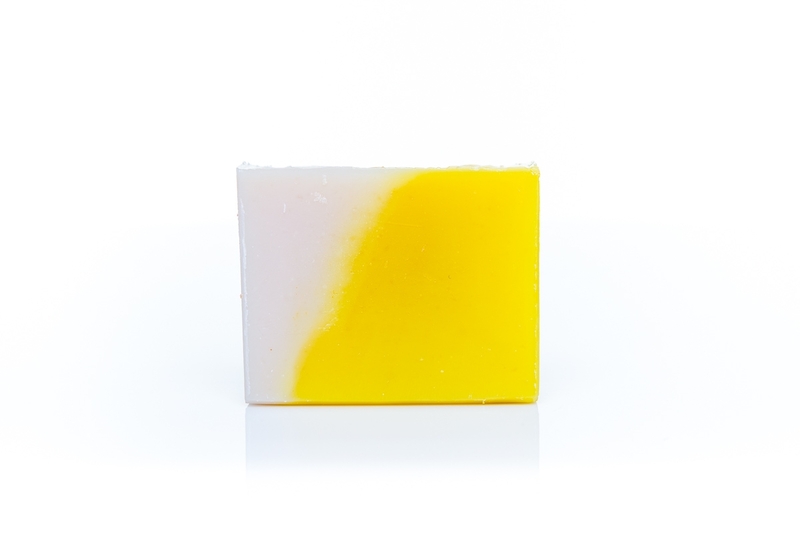 Such a clean scent we couldn't resist calling it soapy clean! 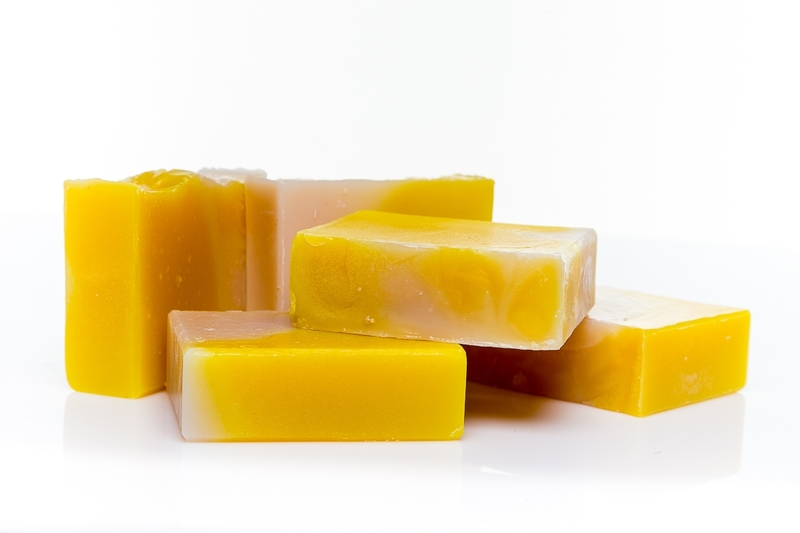 If you've smelled Dial soap in the stores it will remind you of that - only with NO harsh chemicals and all the glycerin left in the soap not removed like they do on commercial soaps. The result? 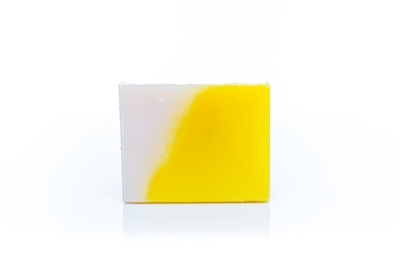 A wonderful, cleansing lather that leaves you smelling soapy clean! Warning - this bar of soap can be addicting so you may want to stock up!